Have a question or a suggestion? I would love to hear from you! 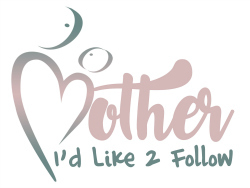 Contact me at aerica@motheridlike2follow.com You can also connect with me through Mother I’d Like 2 Follow on Facebook and Instagram. 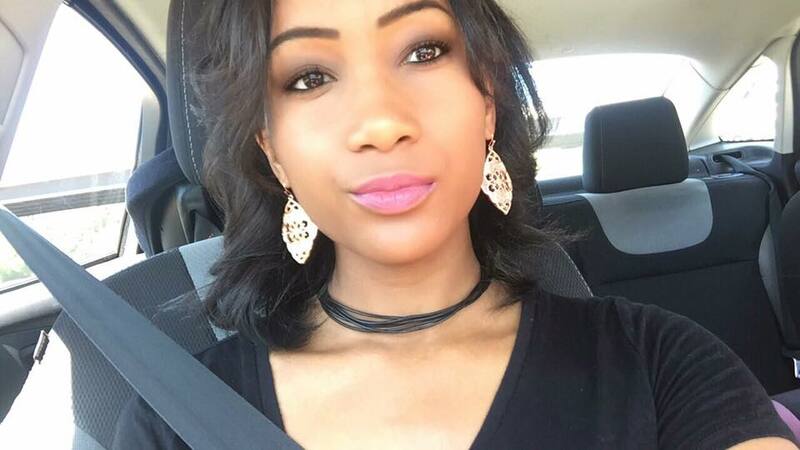 I'm Aerica, mommy times two and the face behind Mother I'd Like 2 Follow.